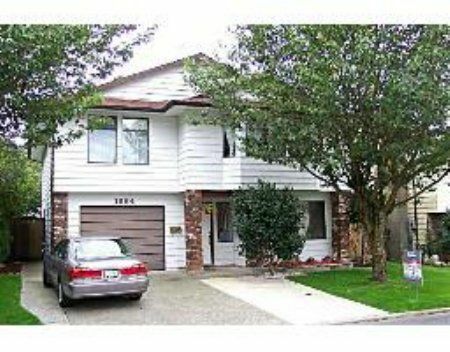 Large 3 bdrm plus den family home with a bonus nanny accom down. This well laid out home has 2 cozy fireplaces, a great backyard & extra parking out front. This area feats great hiking trails, tennis crts & a rec rm. Complex w/pool!